While Target’s exit threatens to leave terminal vacancies in smaller communities, Warshafsky says areas already undergoing gentrification might be best served by a new type of development. Some property owners might opt to re-lease the space at a higher rent or – better yet – they could demolish the structure, apply for the appropriate re-zoning and rebuild something with more value in a burgeoning neighbourhood. That’s a particularly attractive option for properties located in major cities, where demand for housing close to amenities remains in short supply. The neighbourhood around Square One mall in Mississauga, Ont., for example, is proof that the marriage of several types of properties can make for a vibrant community. The area is already home to a diverse series of residential condominiums, office buildings and retail stores, with even more development continuing. “There are probably some [former Target] locations – around a lot of these mega shopping centres, that are more transit oriented,” Warshafsky says. “So they’re on the subway, and there’s a lot of growth. 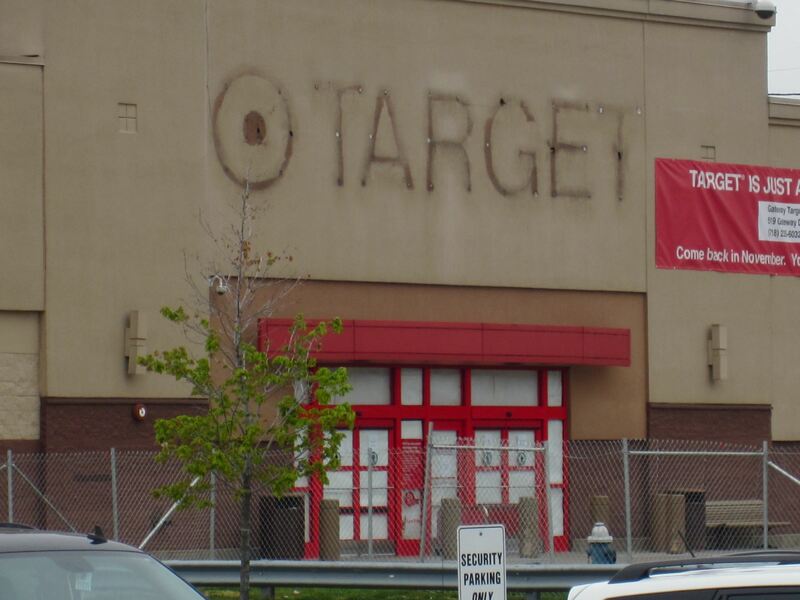 Commercial agents, have your say: What should landlords do with former Target spaces?